Since 2013, Cenco Building Services has provided professional roofing services backed by an industry-leading warranty. Home to beautiful views and endless opportunities for outdoor activities, Erie, CO is a wonderful place to live and work. The area is known for mild summers and cold winters. 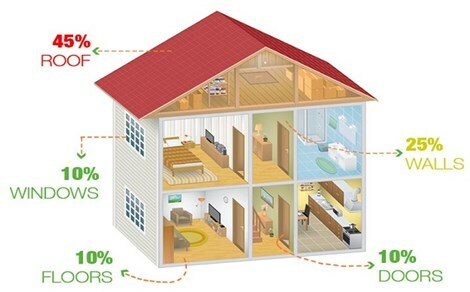 That means that the roofing on Erie homes must be able to endure all types of weather. 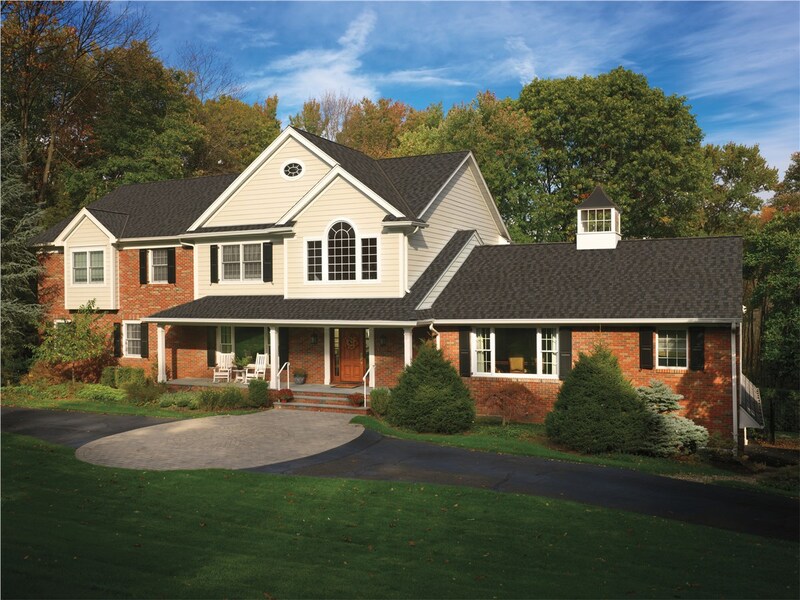 Cenco Building Services provides exceptional Erie residential roofing completed by experienced professionals and backed by our industry-leading warranties. Since 2013, we’ve built a solid reputation for excellence one job at a time. Our commitment to provide superior, value-driven services has earned us accreditation as a top roofing company with the Better Business Bureau, GuildQuality membership, and the trust of Erie homeowners who need installation or roof repair service. Roofing Installations: Our roof installers can work with many types of roofing including asphalt shingles, metal, tile, and wood shake. 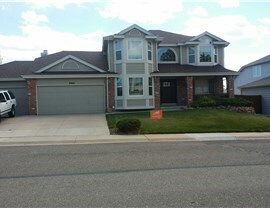 We’ll help you choose the roofing that best fits your needs and your budget and then provide a flawless installation. 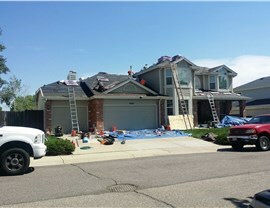 Expert Roof Repair: From a few missing shingles to serious structural damage, our fully licensed professionals will quickly restore the integrity of your roof. We offer 24/7 emergency service for roofing repairs that can’t wait. Roof Maintenance: Proper maintenance can extend the life of your roof and help us to spot small problems before they become big, expensive issues. Estimates for Insurance Claims: If you have an insurance claim for roofing damage, we’ll work with your insurance company to expedite your claim. 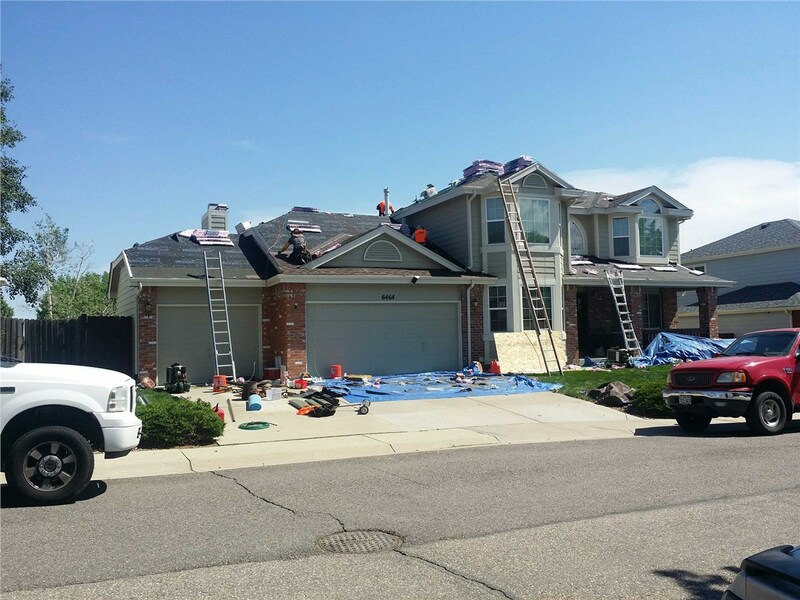 Keep in mind that Cenco Building Services is Colorado’s only roofing company licensed to complete roof inspections for hail damage. You deserve the best for your Erie home, and that’s what we deliver. When you need an Erie roofing inspection, repair, or replacement choose Cenco Building Services. Call today for more information, or fill out our online form now to schedule a no-cost, no-obligation estimate.